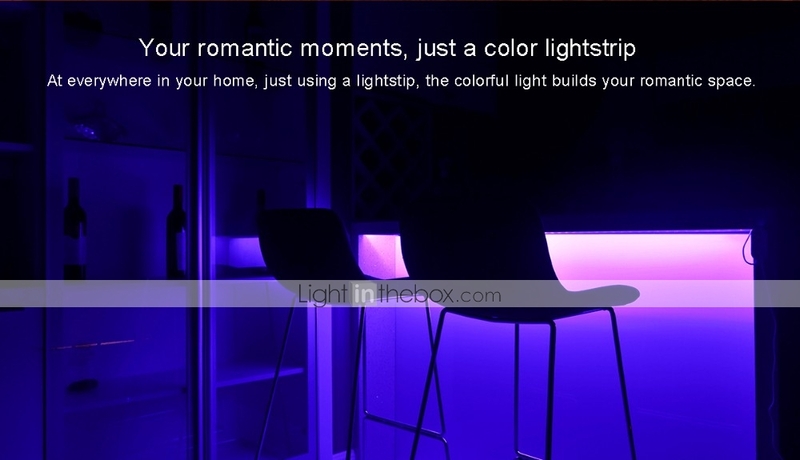 Decorate your home with a waterproof lamp to enhance the sense of space, and to subtly divide the space, so that space has a three-dimensional sense and the warmth and romance of your home. 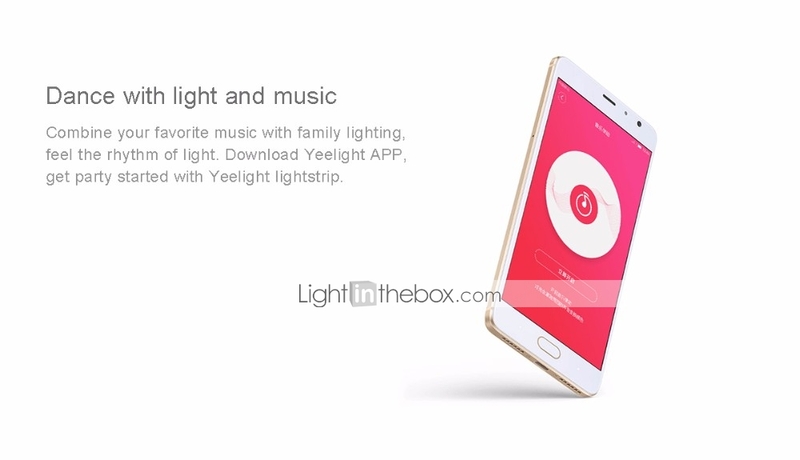 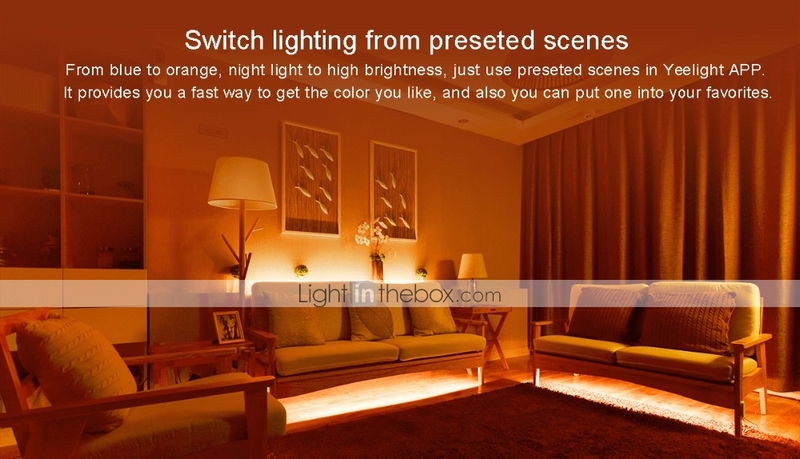 Light is the regulator of personal mood and home atmosphere, enjoying the happy time brought by light in life. 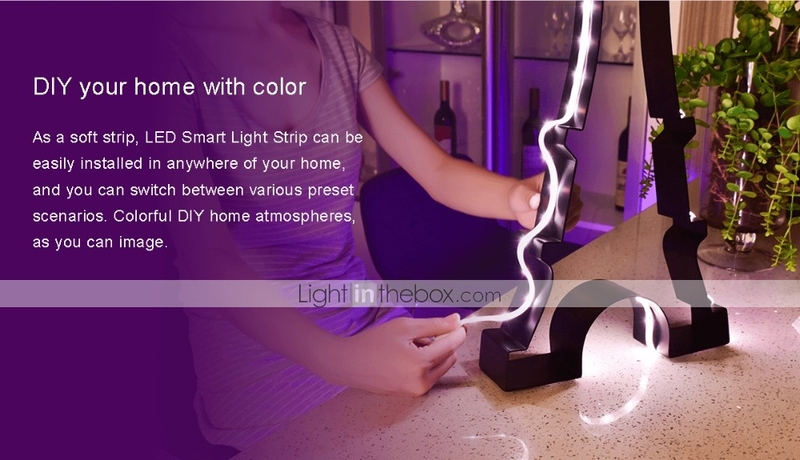 Unique simple design, not only decorating your house but also lighting. 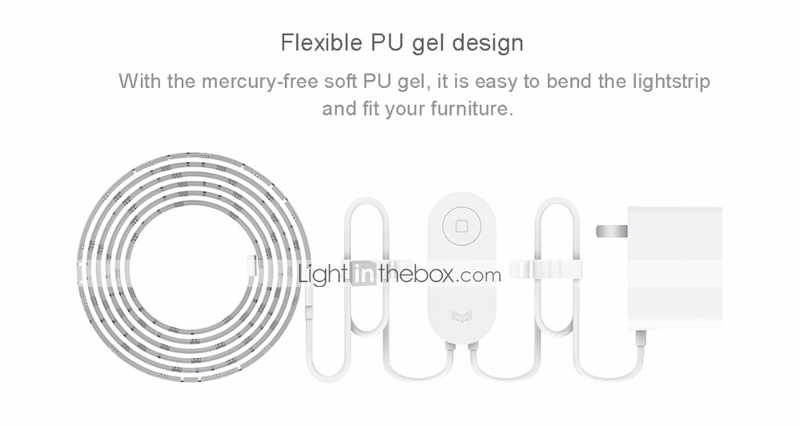 Using PU material, it is easy to clean surface ash. 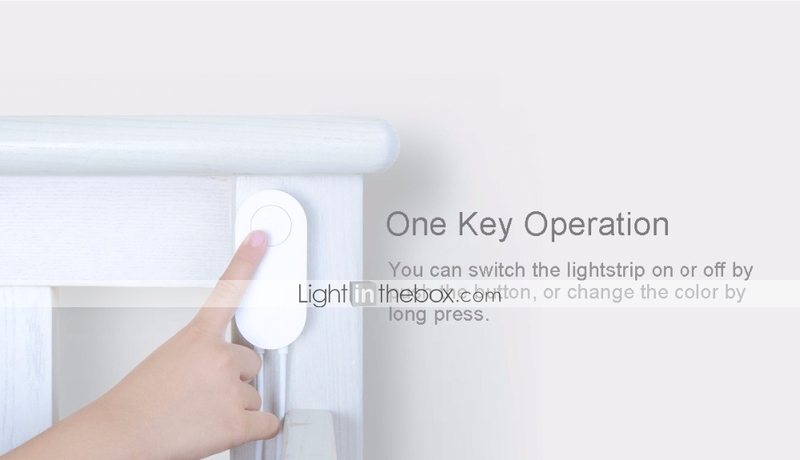 WiFi remote control, it can take control of your light strip from anywhere with your smartphone or tablet. 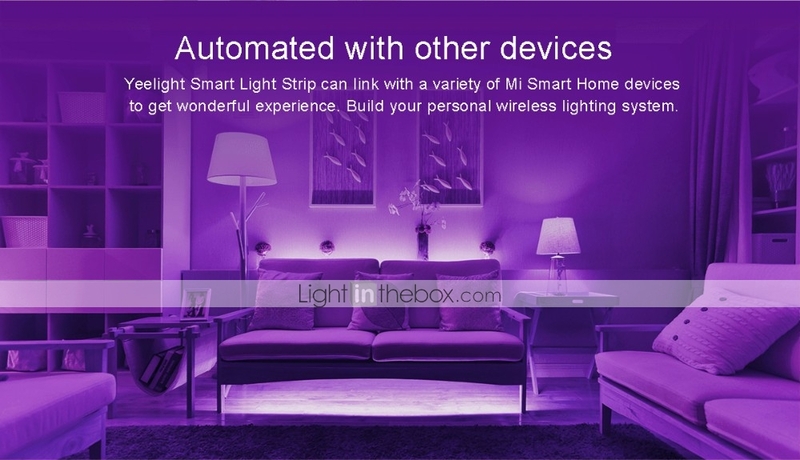 It supports Alexa, Google assistant, APP docking voice control LED energy-saving smart light strip. 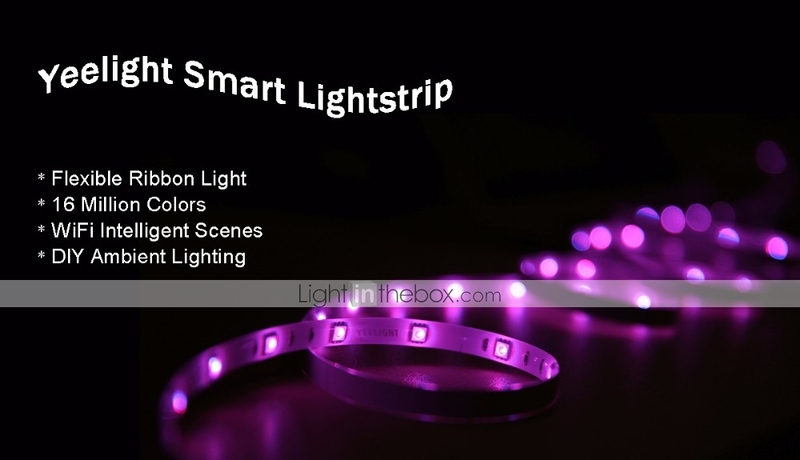 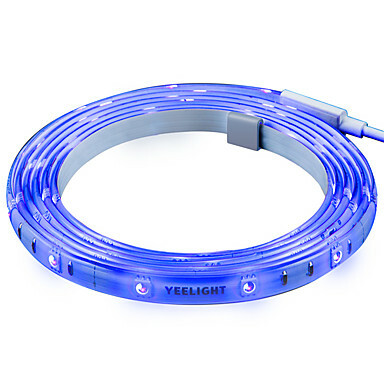 You will control this smart light strip with your voice. 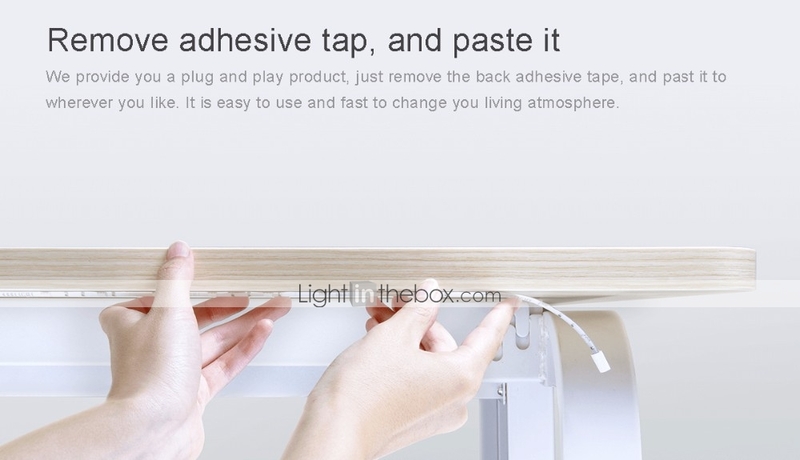 It can be directly hung on the wall or other places with photo clips. 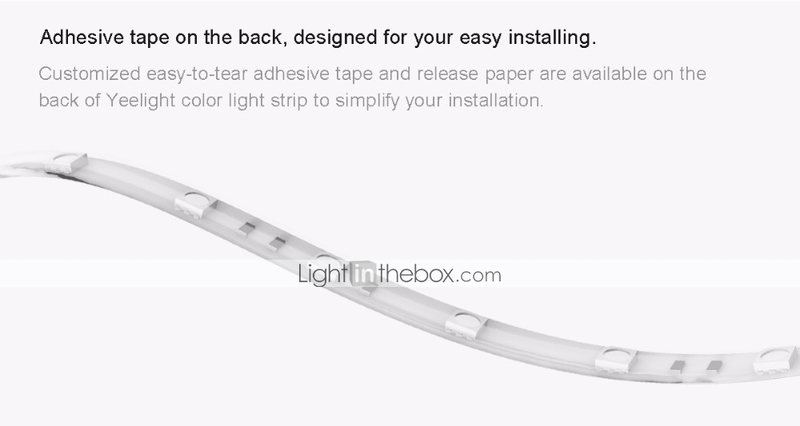 You also can hang it on your bedroom wall, Christmas tree, etc. 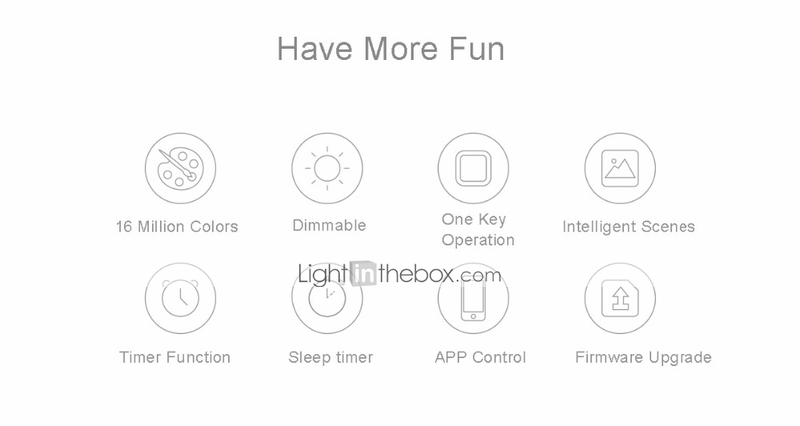 It is suitable for festival, party, exhibition and other activities.